haomei high pressure trailer concrete pump,stationary concrete pump are concrete transport equipments widely applied to such building projects as urban construction, bridge etc. 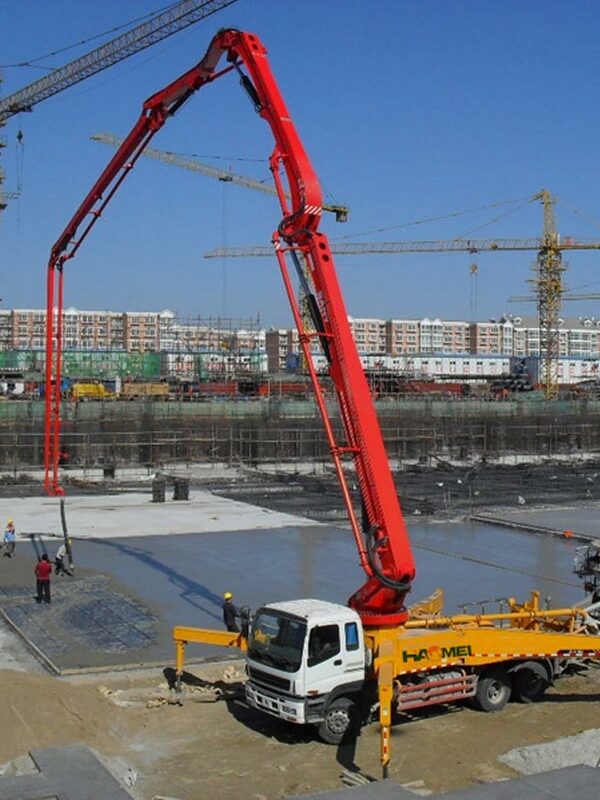 Concrete pump truck is also called Concrete Boom Pump. The boom Pump allows quick setting-up by overcoming the necessity of cumbersome pipeline lying. 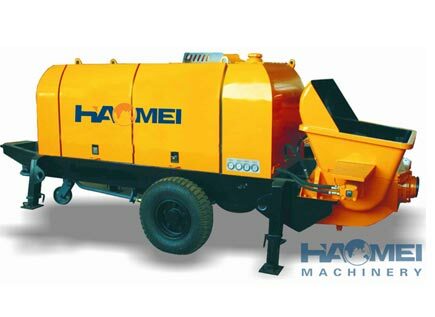 Haomei Concrete pump trailer contains three series and more than twenty product types, and haomei is the professional producing base with most complete models and specifications in CHINA, which can fully meet various needs of all customers. 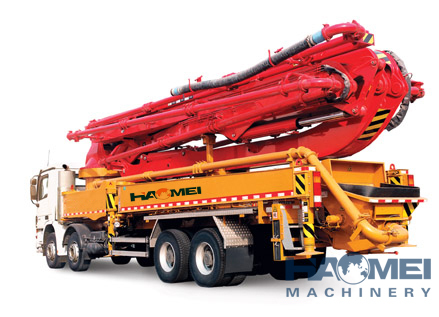 Haomei Concrete pump trailer all adopts steamline production assembly while the company strictly controls all the machining processes and assembly quality and gives final test to every pump trailer by simulation working conditions and overload experiments to ensure customers’ zero fault in the first operation. 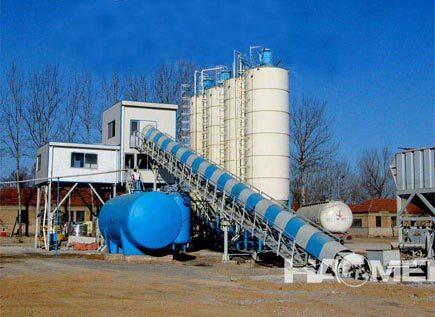 We are professional machinery products manufacturer-featuring a wide range of quality mobile concrete mixer, concrete batch plant, mobile concrete plant, concrete pump, truck pump with boom, truck mixer, etc. We adhere to the policy of “QUALITY FIRST AND INTEGRITY WINS”to cooperate with clients from all over the world. Seeking for long-term relationship and mutual benefit is our unstoppable goal. For more trailer concrete pump,concrete pump truck and concrete batch plant technical documents, Download free in PDF form !! No.14 Shangwu Outer Ring Rd, New District, Zhengzhou, China. copyright © 2017 Mainly engaged in concrete mixers, concrete mixing station, and concrete pump and other construction machinery.